No seriously. Let's talk. 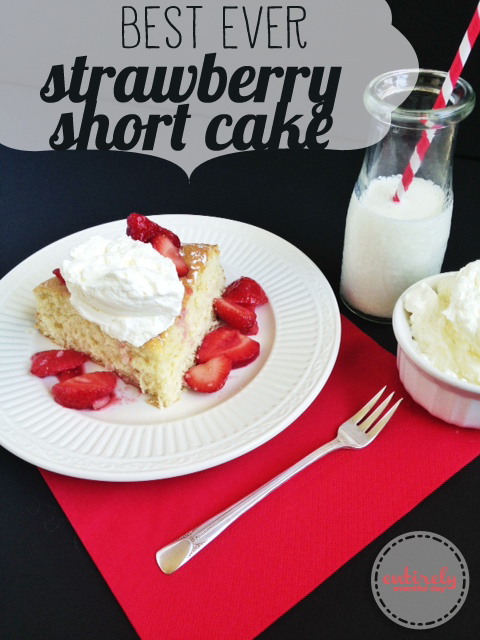 I do not lie to you when I tell you this is the BEST cake recipe for strawberry shortcake. I don't even like strawberry shortcake that much. 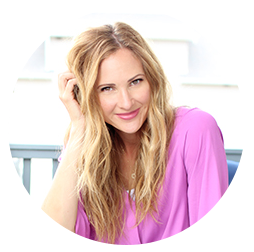 But this recipe made me a believer... and I hope it does the same for you. My dear mother actually modified this recipe in an attempt to make it more healthy. I have to admit, usually when she does this (and she does it a lot) it turns out badly. But this time it really paid off. Preheat oven to 350 degrees. Mix the flour, sugar, baking powder and salt together in a a medium bowl. Beat the butter, milk and vanilla in a mixing bowl until smooth and creamy. Add the flour mixture and mix well. Beat at low speed for 2 minutes. Add the eggs. Beat at high speed until fluffy. Bake in 9 inch cake pan for about 20 minutes or until done.